Leadership sets world class organizations apart. 1. 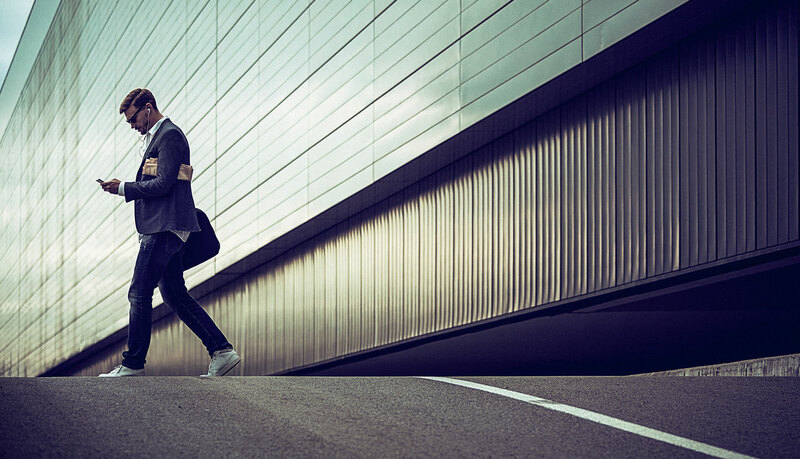 Candidates must meet not only the technical qualifications of the position but also the corporate culture, management style and philosophical requirements of your company. 2. We are an extension of your management teams and must serve as a credible ambassador of your organization. 3. Open and frequent communications throughout the search are critical to a successful placement. We specialize in retained searches in technology, manufacturing, healthcare, consumer, business services, non-profit, higher education, venture capital, private equity and high growth companies. Joe Onstott, who founded Onstott Group in 1987, brings a wealth experience in the technology sector. Joe is a critical advisor to many CEOs and Boards of Directors, assisting them in strategically building their companies. His search practice has focused on recruiting Board members, CEOs and executive teams for early stage, high growth, and turnaround businesses in enterprise software, communications, ecommerce, media, defense, security, and business services. 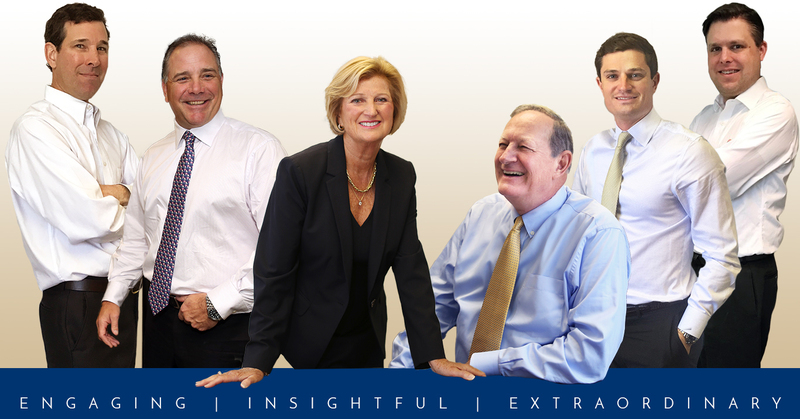 Prior to forming Onstott Group, Joe served as the Vice President in the Boston office of a major international search firm. Before entering the field of executive search, Joe was Executive Vice President and Chief Operating Officer of Sherman Howe Computers, a leading regional computer dealer. During this time he also serviced on the Board of Directors of the Micro Computer Industry Association. Earlier, he held executive positions with Hendrix Technologies and Dest Corporation. Joe began his career with IBM in White Plains, New York. Prior to joining IBM Joe worked for the Denver Nuggets in professional basketball. Joe is featured in The Career Makers: North America’s Top Executive Recruiters, published by Harper Collins Publishers, Inc. A former Board Member of the Association of Executive Search Consultants, Joe received AESC’s distinguished Eleanor H. Raynolds Award in 2014. Joe holds a Certificate from the Harvard Business School Owner/President Program, where he serves on the Alumni Association Board. He earned a Bachelor of Arts degree from Midland University. He can be reached at jonstott@onstott.com. 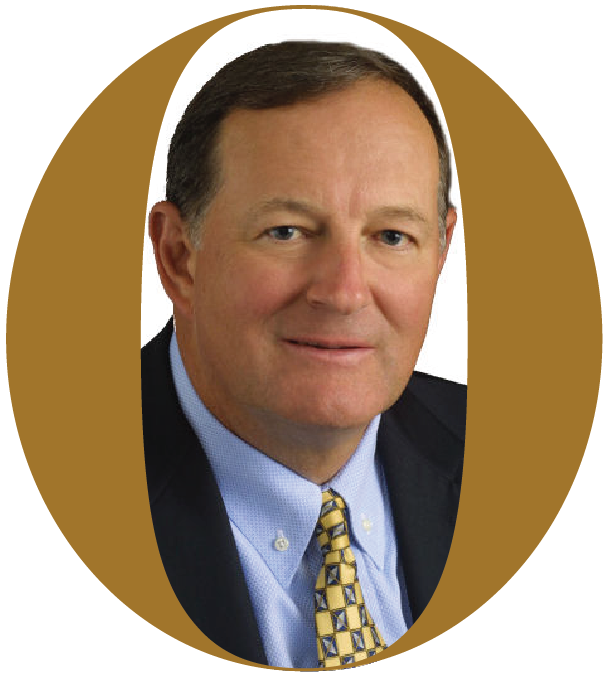 Pat Campbell co-founded The Onstott Group in 1987. With a background in management consulting, Pat brings a thoughtful and consultative approach to building high performance management teams. She has successfully completed executive search assignments for clients in software, consumer products, non-profit, higher education, services, and private equity industries. Her clients range from early-stage ventures to large public companies. Pat has been named to the Top 10 Recruiters by Women’s Business Boston. Her clients describe Pat as “dynamic and passionate”, “highly professional” and “determined to win and succeed”. They emphasize Pat’s “amazing ability to weave herself within the company culture . . . upholding her business ethics while executing decisively and above and beyond expectations”. 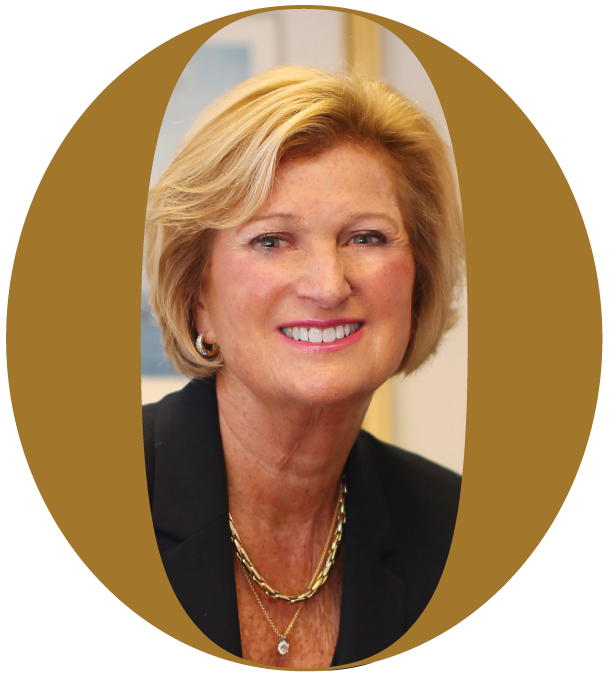 Pat is a member of the Leadership Board at Northwestern University, and previously served on the Advisory Board for the F.W. Olin Graduate School of Business at Babson College. A long-standing member of the Association of Executive Search Consultants, Pat currently sits on the AESC Americas Council, where she chairs the membership committee. She holds an M.B.A. from Babson College and a B.A. with academic distinction from Northwestern University. She can be reached at pcampbell@onstott.com. Brian Kelley joined The Onstott Group in April 2015. He is a Managing Director with the firm with a specific industry focus on healthcare and media. He has over twenty years of experience in general management and consulting. 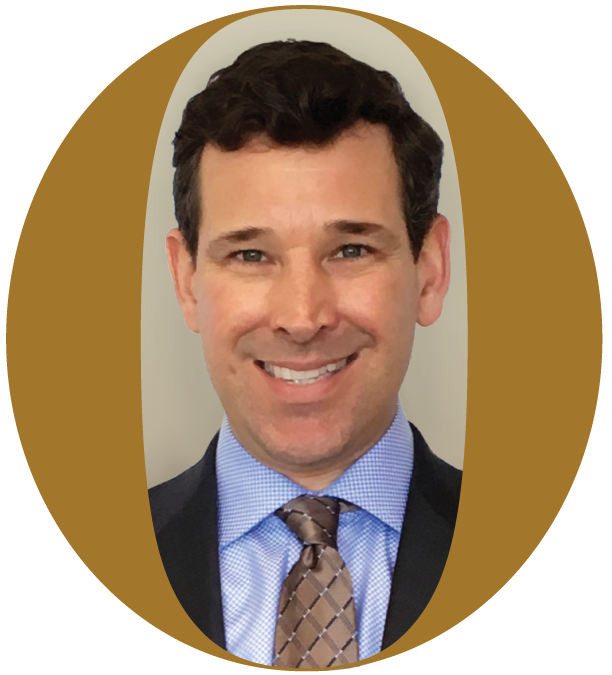 Brian entered the search business in 1996 as Vice President of Michael Kelly Associates (MKA), a firm specializing in healthcare, technology and financial services. Most recently he launched BTK Associates, LLC for executive and board search services. Prior to that he was a Partner at an executive search firm, where he ran the Healthcare practice. His consulting experience is in an array of healthcare sectors including, devices, payers, providers and biotechnology. He has worked closely with the Private Equity and Venture Capital sectors on senior level searches, management audits, advisory board services and market analysis their portfolio companies. 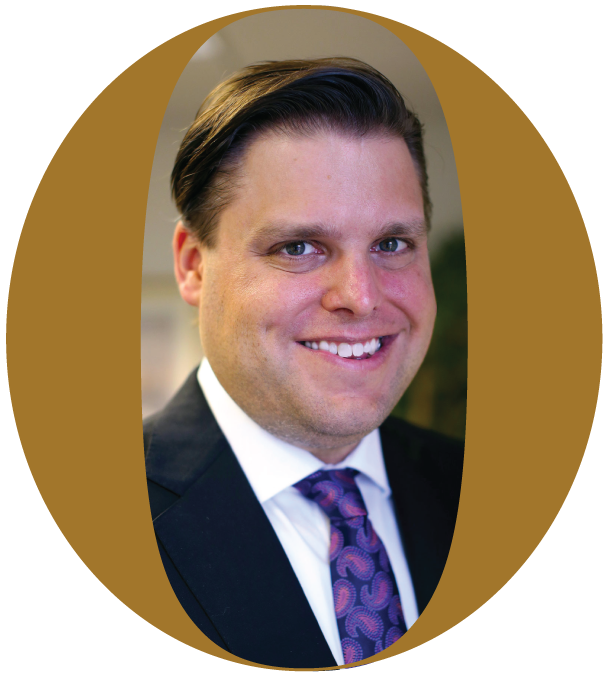 Prior to his career in executive search, Brian served as Director of Occupational Medicine Services for HEALTHSOUTH Rehabilitation Corporation, a Fortune 500 company. Before this, he was Director of Managed Care Contracting and Director of Marketing/Public Relations with Professional Sports Care Management, Inc. (PSCM), a publicly traded company and a leader in outpatient rehabilitation services. 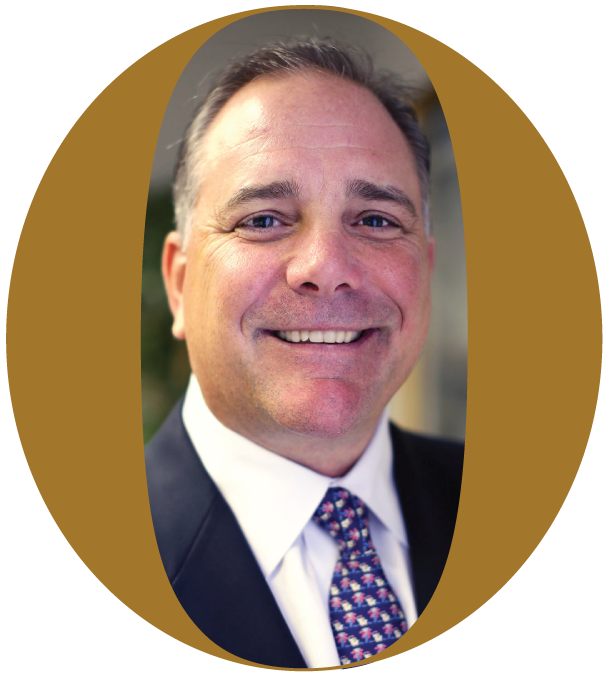 In 1995, Brian started Professional Work Care, LLC (PWC), a wholly owned subsidiary of PSCM, where he served as Founder and Director. The combined companies were sold to HEALTHSOUTH in 1996. Born and raised in Greenwich, Connecticut, Brian remains an active member of the Connecticut Special Olympics Committee and the Connecticut Grand Old Party. Brian graduated from Boston College with a B.A. in Business and a minor in Philosophy in 1991. Brian can be reached at bkelley@onstott.com. Cullen Onstott is a Vice President at The Onstott Group. He joined the company in October 2016 with eight years’ experience in the energy and financial services industries. Prior to joining The Onstott Group, Cullen was an energy trader at DTE Energy Trading in Houston, TX. DTE Energy Trading is an active physical and financial gas and power marketing company. Previously, Cullen spent five years at Morgan Stanley in the firm’s institutional commodities division in New York, NY. Cullen started his career as an investment analyst at Rocaton Investment Advisors in Norwalk, CT, a leading institutional investment consulting firm advising on over $430 billion in assets and providing a full suite of services to a select group of retainer clients. 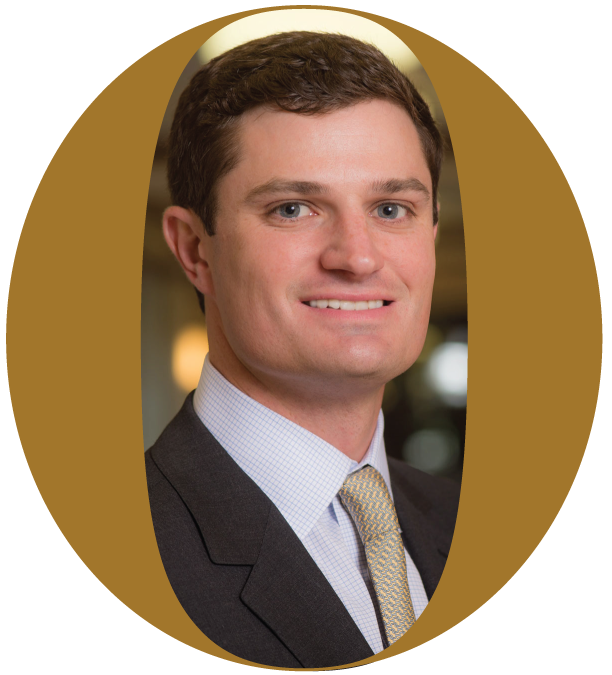 Cullen holds a M.B.A. from the Jones Graduate School of Business at Rice University and a Bachelor of Science degree in Finance from Fairfield University, where he played on the school’s Division 1 golf team. While at Fairfield, Cullen served as the COO of the Fairfield Investment Group. Cullen is an accomplished amateur golfer who also enjoys travel, skiing, and water sports. He can be reached at constott@onstott.com. Scott Tucker joined The Onstott Group in early 2010 with over fifteen years of business acumen in training, marketing and sales. He is a Managing Director with the firm and has experience with both early stage and Fortune 500 companies. Scott has successfully completed a myriad of search assignments ranging from President roles to C-Level and Vice President positions in Sales and Marketing, Finance, and Human Resources. Scott focuses on Executives within Technology, Software, Energy/Utilties, Environmental, Manufacturing, High Growth and Portfolio Companies within Venture Capital and Private Equity Firms. Prior to joining The Onstott Group, Scott worked for Comcast and Adelphia. Scott worked closely on the Adelphia integration in his Divisional Marketing Strategy role at Comcast in addition to creating campaigns around generating new, upgrading existing and retaining customers. He ended his tenure at Comcast as the Business Services Field Sales Trainer for the Greater Boston Region. As Field Sales Trainer, Scott assessed sales representatives on a daily basis and continually worked to groom and identify the best talent. He ran a best practices training class to better improve processes and the sales approach. Before Comcast, Scott was one of the first employees with Bullhorn, Inc. He successfully managed Client Relations and donned numerous other hats for the startup company. He was instrumental in the company’s growth and worked closely with staffing firms and recruiters alike. Scott received a Bachelors of Science degree in Marketing from Providence College. He can be reached at stucker@onstott.com. Marc Riblet is the Vice President of Research and Operations at The Onstott Group. He oversees operations, information technology and research. He heads the research department and manages research for all search assignments. He has been leading and directing the research function at The Onstott Group since 2004. He has over 18 years of experience in executive search as well as a strong technical expertise in software development and information technology. During his time at The Onstott Group, Marc has developed and evolved their in-house database. Marc has been a contributing team member on hundreds of executive level search assignments. He has worked on C-Suite. Vice President and Director level assignments for clients in technology, healthcare, aerospace/defense, pharmaceutical, biotech, energy/utilities, manufacturing, consumer, business services, non-profit, higher education, venture capital, private equity and high growth companies. Research is a vital component to the search process. Marc is a key contributor to research and search strategy, candidate identification, development, and evaluation. Marc received a Bachelor of Science degree from Bryant University. He can be reached at mriblet@onstott.com. We bring practical insight to the process of building high-performing teams. Stay up to date with our current job searches and placements.